Valet is available, as well as nearby street parking and parking garages. Let us cater your next event! 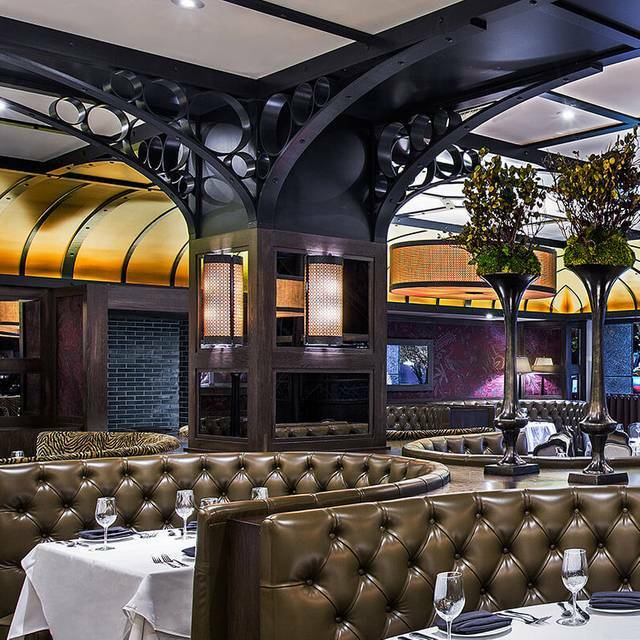 Choose from expansive restaurant menus from Chicago's top restaurants or curate your own. Inquire by emailing catering@dineamicgroup.com. 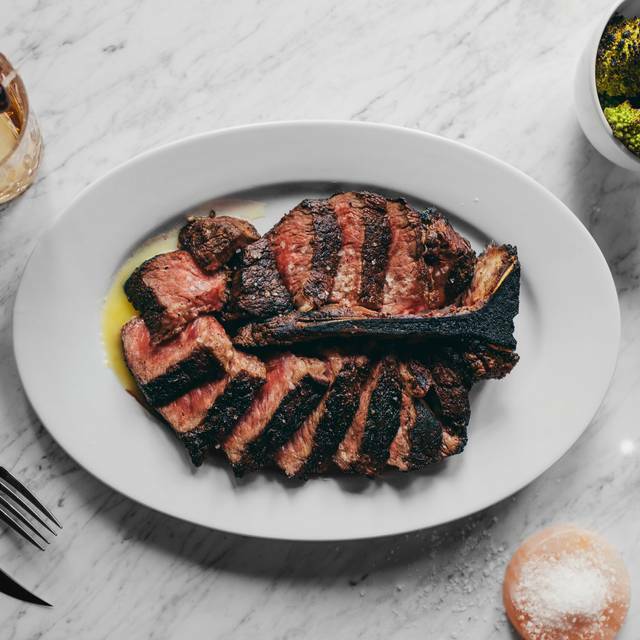 Prime & Provisions celebrates the simplicity of true steakhouse cuisine and prides itself on its' mission: to source the absolute best domestic beef available in the United States. 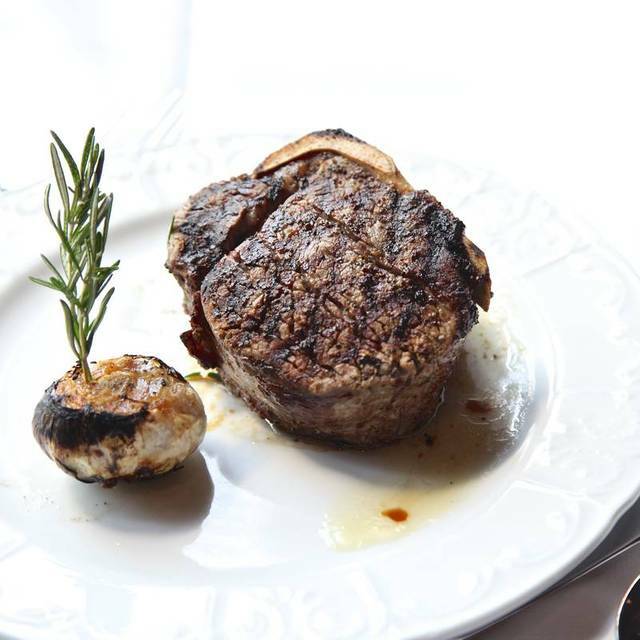 Prime & Provisions' is the only steakhouse in Chicago to serve USDA Prime Creekstone Farms 100% All Natural Black Angus Beef, humanely raised, with no hormones or antibiotics. While the menu reconnects with traditional steakhouse roots, the decor highlights the vintage opulence of 222 North LaSalle's "Crown Building" and creates a social experience that connects the modern-day patron with the sophistication and glamor of the era in which the building was first constructed. 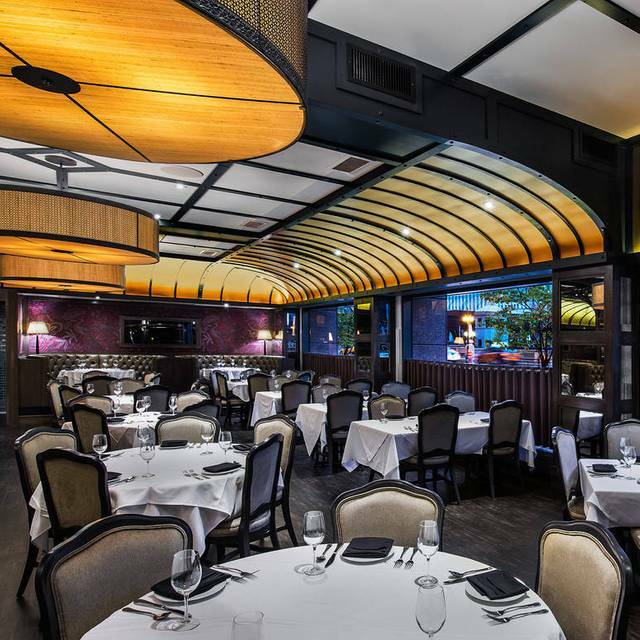 Prime & Provisions also offers a variety of private and semi-private dining spaces, including Prime Private, one of the largest and most intimate private dining rooms in Chicago. First time. Very crowded, too many tables stuffed in and very noisy. Compared to other options for steak, don't know if i'd be back. Food good, servers were outstanding. Best service I’ve had in Chicago so far. Stephan Meignoz was helpful and attentive without being overbearing. Every course in the meal was impeccably plated and the flavors were perfect. Divine, overall. Above and Beyond all expectations! Nathan made the evening the highlight of the week for my business colleagues from out of town. Steaks were perfectly done, tender and flavorful. Great food, wonderful ambiance and excellent service from Nathan, it was the perfect dinner. For spending over 560 dollars on a meal of four. The steak I had was over cooked, fatty, tasteless. The drinks seemed like that had no alcohol, and the fries tasted like salted cardboard. I would never go back for the price and food. Unfortunately we didn’t have a great meal. 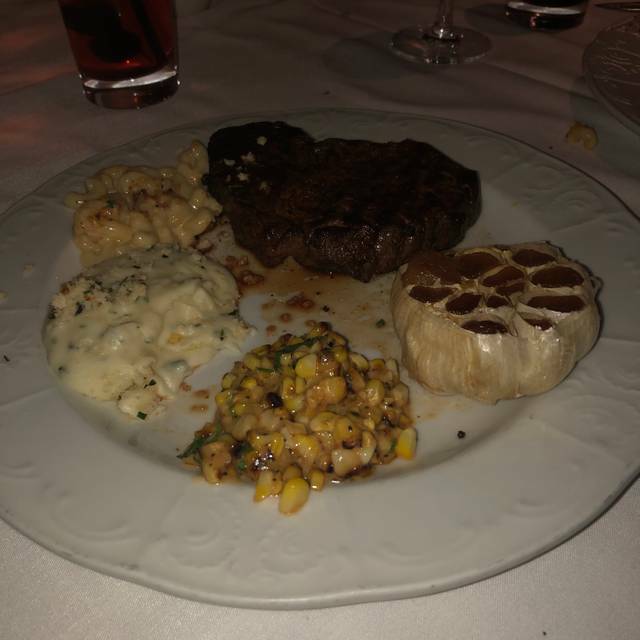 Our steaks weren’t properly cooked, half of our sides didn’t come out until we were half way done with our entrees and the food is expensive for the quality. No apologies for these mistakes. We brought wine and we sat for probably 20-25 minutes before our waiter opened the wine. This group goes to a lot of steakhouses in Chicago and we all agreed we would never come back. 10/5 would definitely recommend to visit at least once. Very nice atmosphere and very hospitable staff. A lot of variety in the menu, if you can get Andras Juhasz as your host you'll won't regret it. We celebrated my daughter’s 13th birthday and the food was absolutely delicious. I couldn’t think of a better restaurant to celebrate her Golden Birthday. Our server, Michael Dempsey, was very knowledgeable and attentive. We appreciate you! Great service, great food, chic surroundings. Bar crowd was a little rowdy for such a posh establishment, but it was a minor issue. Service was terrific! Our waiter was very professional and attentive. The bacon appetizer was excellent. Good food, friendly personnel. Noisy environment. Sometimes to loud to speak with each other. The food was outstanding and our server Mike made our experience memorable. 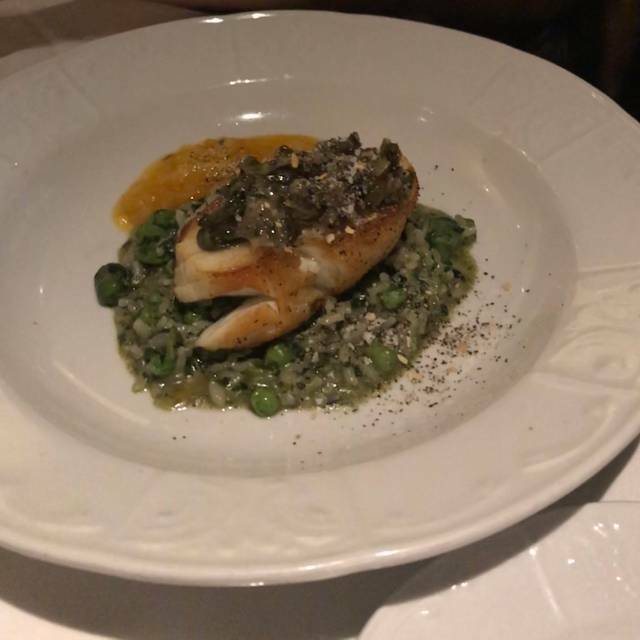 Our customer had a wonderful time, and look forward to the next dinner at Prime and Provisions! As a frequent diner at Prime, I must say it never disappoints!! Nathan is the best server in the city! His personal attention, knowledge and experience continues to impress. Prime & Provisions you really have a gem in him! 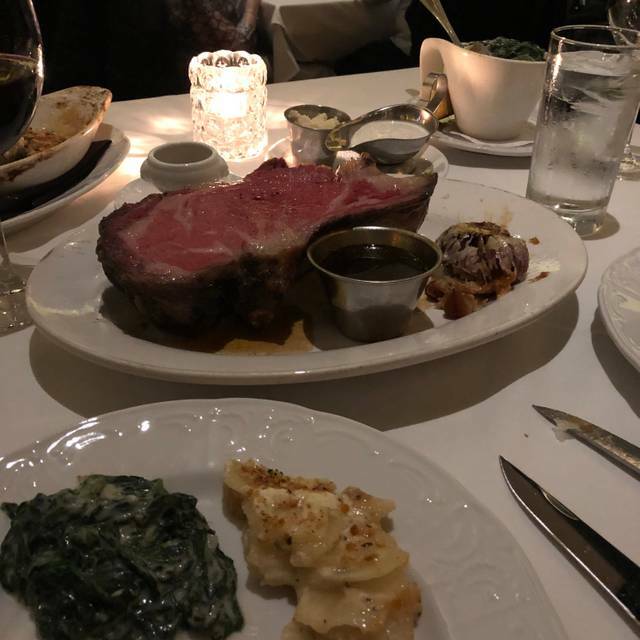 The food was incredible, we ordered a couple of steaks for two for the table and they were amazing. The sides were wonderful and the apple and cherry pies were to die for. Handcrafted cocktails were awesome. The best part was a no waste policy they have where they took the leftover steak and made sandwiches for us to take with us, cutely wrapped in wax paper and tied with twine. They were so good as well. The service was beyond compare. Our server knew the menu and had some great recommendations, was friendly, funny and also gave us some great things to do while we were in Chicago. A+++ dining experience! Our waitress Andrea (CiCi) made the night very special for me and my 2 girls! Thank you! OMG! The Sunday Brunch is soooooo worth the price! The oysters, prawn, crab legs, Mustard Salmon, House Fried Chicken and Waffle Bar, House Thick sliced bacon, and omelettes cooked to order...ooooh....and the Dessert Bar! Wait! The dessert ferris wheel!!!! YOU MUST GO! (Server Luis was awesome! And the Manager on Duty Jennifer was sooooo nice! We will be back! Karen JF. Upscale restaurant yet trendy. Food and service were amazing. Loved the ambiance. Great dining! Andras was very attentive and took great care of us! Great service and suggestions from the staff. Every dish we tried was exactly as described delicious and thoughtfully presented . 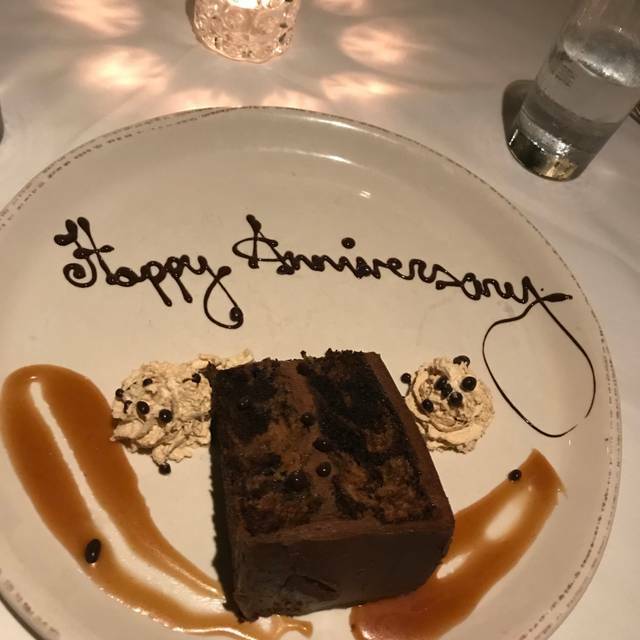 Surprise anniversary desert was a kind touch. We Will be back. This was the absolute best dinner we have had in a long time, and it started with the service from Ruben. He was very knowledgeable on the menu. We went with his recommendation of the bacon for our appetizer and it was out of this world. We could have left at that point and been satisfied. We both ordered steaks that were cooked perfectly and very tasty. Try the house seasoning on your steak as well- you'll love it! The side dishes were amazing as well. The charred sweet corn was absolutely delicious. My wife loved the whipped potatoes as well. We couldn't finish it all, so we skipped dessert. Knowing how much we enjoyed our dinner and that we had no room for dessert, Ruben have us his card and said dessert is on him next time we are in town. Fantastic food and service. We will be back the next time we are in Chicago! The food was absolutely amazing and the drinks were top notch! We had excellent service where we never had to wait too long for anything but weren't being constantly bothered. Great way to celebrate a birthday !! ALLISON, OUR SERVER, WAS EXCEPTIONAL. OUR MEALS WERE VERY GOOD AND WE HAD A GOOD TIME. tHE ONLY CONCERN WAS THE NOISE LEVEL - WHICH WAS QUITE LOUD. This is a beautiful space to dine. Excellent food and service. Lovely view. Ask for a booth. It is a bit higher up and really adds to the dining experience. Good food. Conveniently located. Lovely decor, but high noise level. However, be forewarned that two bowls of soup, two sandwiches, and two non-alcoholic beverages (iced tea) cost over $90 after tax (before tip). Our experience was a little rushed for a nice conversational dinner. Excellent place for a business meeting and meal. Great environment and good food. Cici was a great hostess! I recommend this place to anyone who loves a great steak and just good food in general. Everything was delicious, but a little overpriced. Great atmosphere and food, love love love this restaurant! The food and service was amazing. I’ll be back soon. Met up with a colleague to catch up. We were lucky to get reservations the day before. However the food quality wasn’t good at all. Probably the worst steak house in the downtown area. Definitely not worth what was paid. 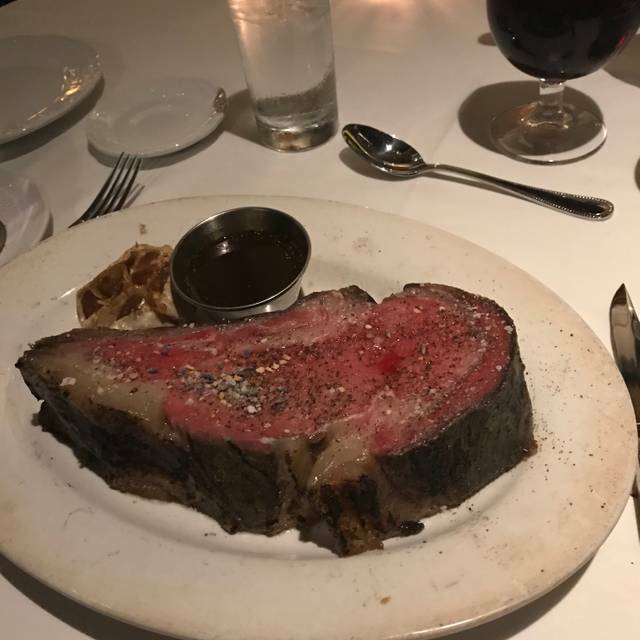 I ordered a steak (medium well) and it came out burnt. My colleague and I both ended up with upset stomachs. Waiter was nice and did his job as should, however the food wasn’t good at all. I brought my wife here for our 5th wedding anniversary. They were great, bringing out one of their best selling cakes, on the house for us, and decorating the plate to suit the occasion. The food overall, too, was delicious. Their creamed potatoes is amazing! For halal seekers, this restaurant uses Creekstone meat for their burgers and steak options.